Welcome to Dynamite Legal Services! 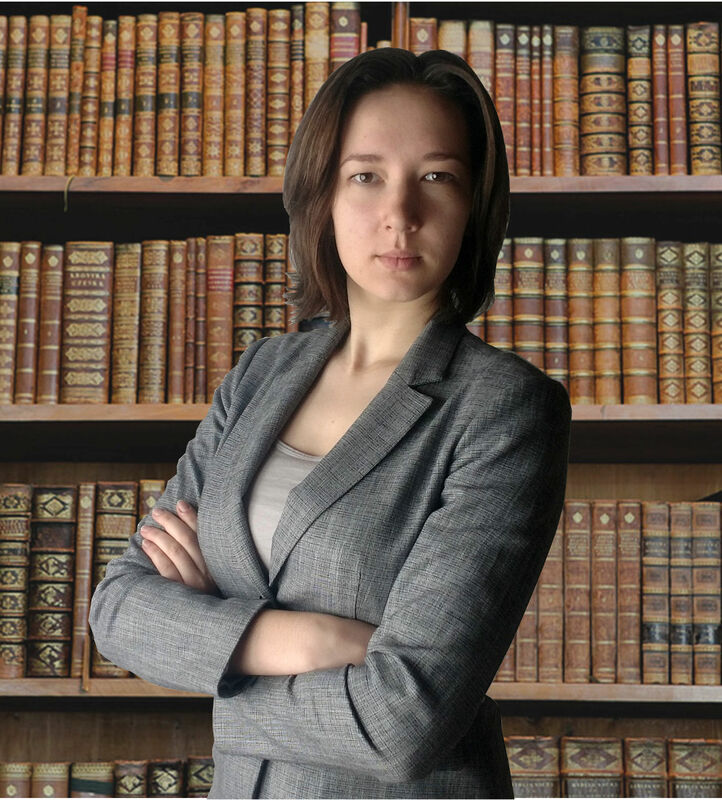 My name is Kate Sinipostolova, and I am a Licensed Paralegal in good standing with the Law Society of Ontario. I am the owner and principal representative at Dynamite Legal Services. I specialize in Landlord and Tenant matters. Or use the form below and we’ll get back to you by e-mail.